The ground-breaking study shows the majority of the world's fisheries could be recovered in just 10 years - if more environmentally friendly fishing methods are employed. Researchers say the recovery of struggling fisheries would bring a "significant increase" in the amount of seafood that could be caught to feed the world's growing population. Three billion people worldwide rely on seafood as a key source of protein and about 260 million people work in fishery-related sectors, many of whom live in developing countries. 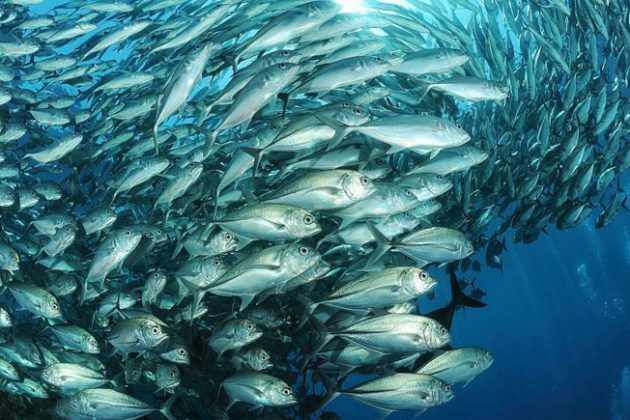 The research suggests that if reforms were implemented today, the percentage of fisheries in the world that are considered biologically healthy would grow from less than half today (47 per cent) to 77 per cent within just 10 years. And, in addition to recovering fish populations and improved food security, the projected impact of the reforms would mean a 204 per cent increase in profits for fishermen by 2050. The findings, published in the Proceedings of the National Academy of Sciences, emerged from an analysis using a huge database of 4,713 fisheries that represent 78 per cent of the ocean's catch - far more precise than previous analyses. 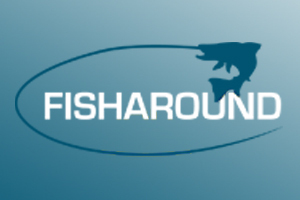 Co-author Professor Chris Costello, of The University of California at Santa Barbara, said: "The results suggest that institutional reforms, such as the implementation of secure fishing rights would yield the most significant results for the world's fisheries. "Fishing rights, which end the desperate race for fish by asking fishermen and women to adhere to strict, science-based catch limits in exchange for a right to a share of the catch or to a traditional fishing area, are already being used to great effect in places like Australia, Belize, Chile, Denmark, Namibia, and the United States."